Last night, I appeared on the Joe Miller Unplugged show featured on the Fiat Ministry Network for my first television interview. Among the many things we discussed, we focused on evangelization, but specifically, the New Evangelization. The New Evangelization, a concept at the core of this blog, is the same thing as the old evangelization, but it’s the renewal of the Gospel message using the tools of social media, film, and technology to promote the teachings of Jesus Christ and His Catholic Church to places and lands that have already heard it. 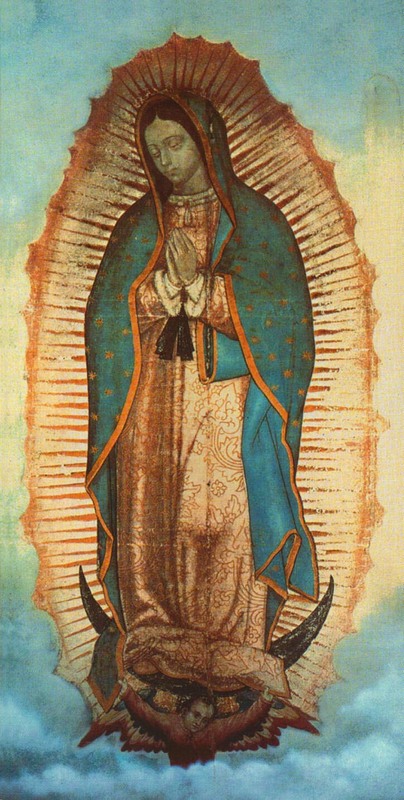 In the interview, we also talked about the Blessed Virgin Mary, the weekly series which this post is now part of, and what the Church teaches about the Annunciation and the Immaculate Conception. So for today’s blog post I am going to unite these two elements – the New Evangelization and Mary, and give you the words of Pope Francis in the aforementioned Apostolic Exhortation. “We ask the Mother of the living Gospel to intercede that this invitation to a new phase of evangelization will be accepted by the entire ecclesial community. 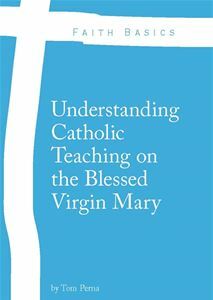 Mary is the woman of faith, who lives and advances in faith, and “her exceptional pilgrimage of faith represents a constant point of reference for the Church. Mary let herself be guided by the Holy Spirit on a journey of faith towards a destiny of service and fruitfulness. Today we look to her and ask her to help us proclaim the message of salvation to all and to enable new disciples to become evangelizers in turn. Along this journey of evangelization we will have our moments of aridity, darkness and even fatigue. Mary herself experienced these things during the years of Jesus’ childhood in Nazareth: “This is the beginning of the Gospel, the joyful good news. However, it is not difficult to see in that beginning a particular heaviness of heart, linked with a sort of night of faith – to use the words of Saint John of the Cross – a kind of ‘veil’ through which one has to draw near to the Invisible One and to live in intimacy with the mystery. And this is the way that Mary, for many years, lived in intimacy with the mystery of her Son, and went forward in her pilgrimage of faith”. So as we begin our workweek this Monday, let us ask for the intercession of Mary as the ‘Star of the New Evangelization’ to help us bring the Gospel message of Jesus Christ to all those we encounter with joy, enthusiasm, and passion. Let us build relationships with people so they may see our relationship with Christ and have the desire to develop and form a relationship with Him as well.